I am not afraid to be myself. 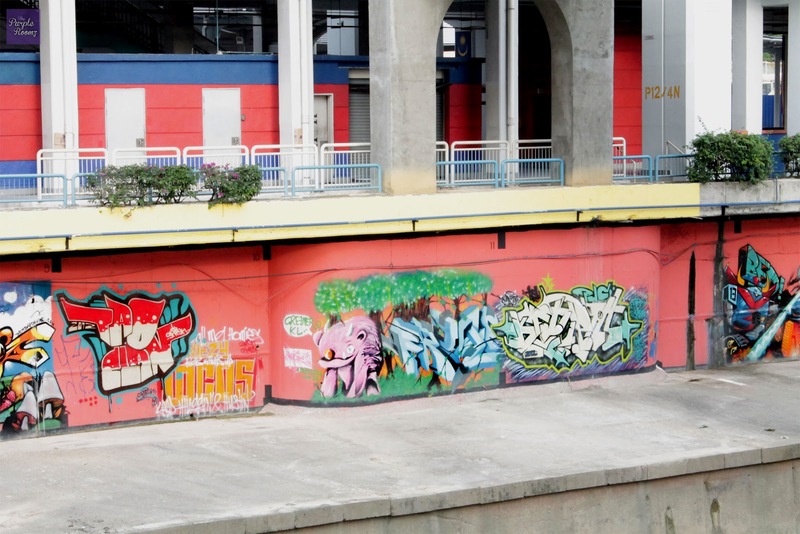 Actually I'm seeking the Grafitti wall at Central Market, Pasar Seni, Petaling Street area. I found the place but it's hard to go down there.